Beautiful Home, Lots Of Updates. Bellport is located in New York. Bellport, New York 11713 has a population of 11,680. The median household income in Bellport, New York 11713 is $68,591. The median household income for the surrounding county is $88,323 compared to the national median of $53,482. The median age of people living in Bellport 11713 is 31.2 years. 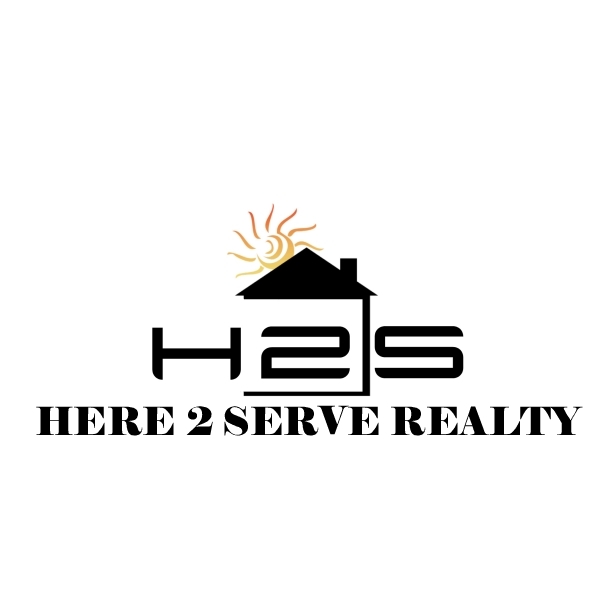 I am interested in 161 Head Of Neck Rd, Bellport, NY 11713.